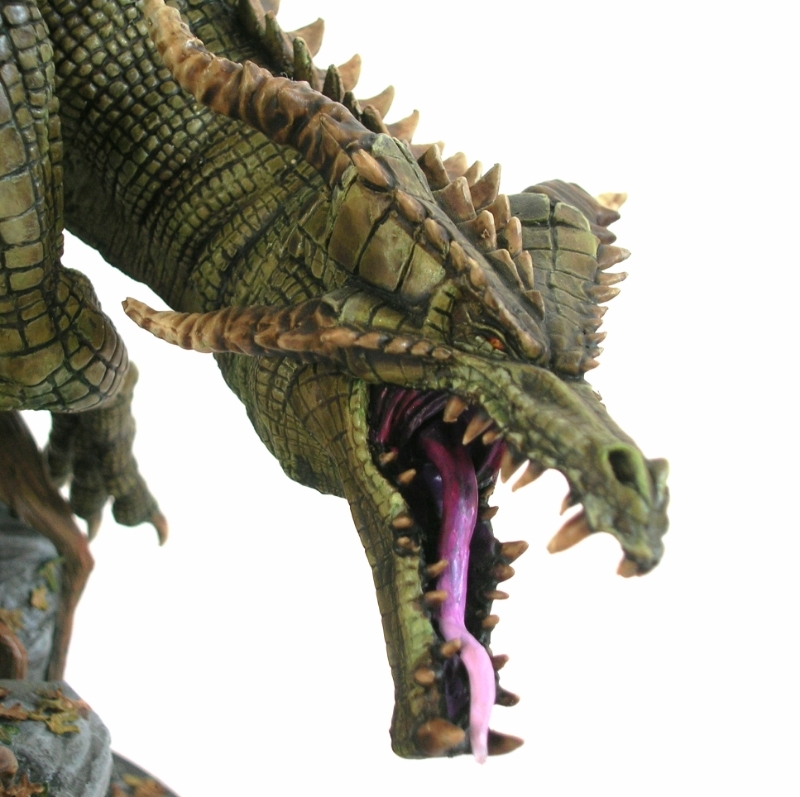 Original Dragon Head [ORIGINALDRAGONHEAD] - £25.00 : Heresy Miniatures: , The best miniatures that you never heard of! 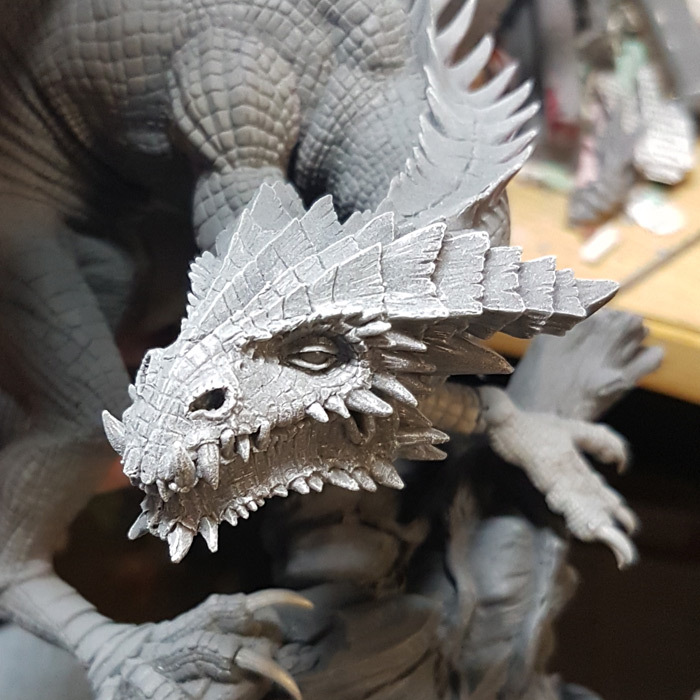 This is the original Dragon head, complete with upper and lower head, a sprue of three tongues to choose from, and two sets of horns to choose from. 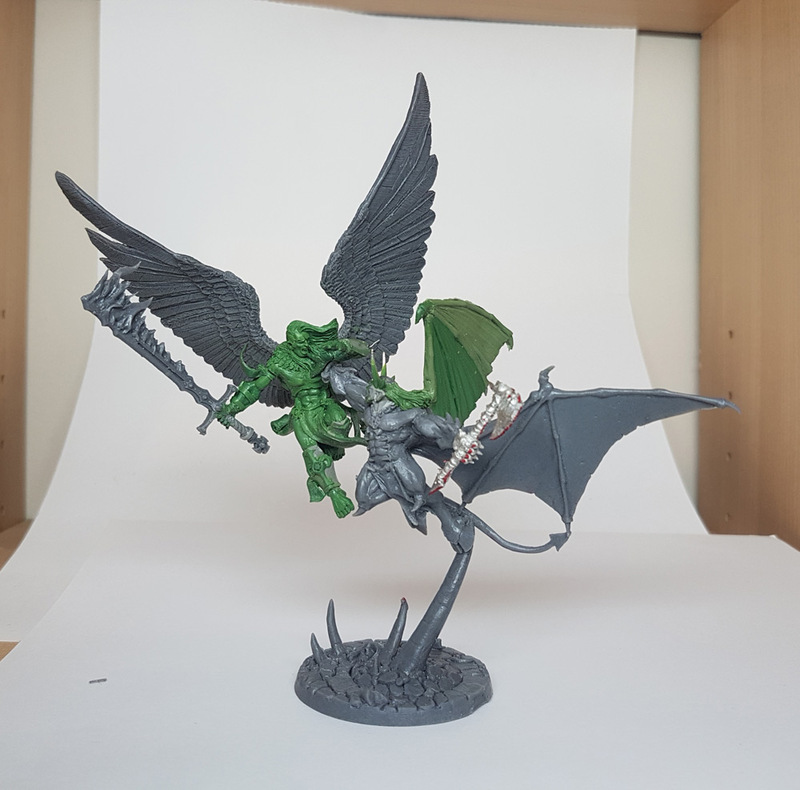 If you fancy sticking an extra neck on your original dragon, this will make it a lot easier to convert! 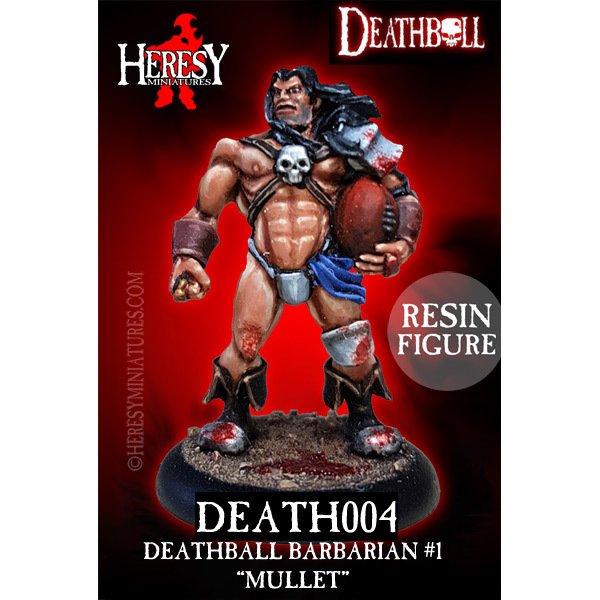 Also makes a superb mini-bust to paint if you mount it on brass rod and a base! Cast in polyurethane resin, supplied unpainted and unassembled. 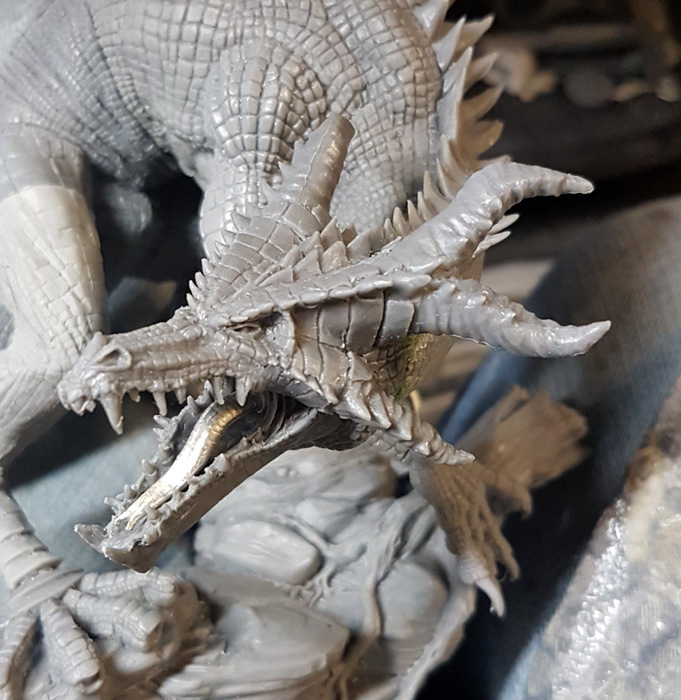 Ideally, wash before assembly and priming. We use a paintable mould release spray but it won't hurt to wash it too! NOT A TOY.